“This is music I make to listen to while at work,” says Mark Rushton of Iowa City, Iowa, at the start of the 60th episode of his Ambient Podcast. For some two decades, Rushton has worked as a software tester, and in his off hours he is a prolific maker of electronic music. As he explains in the episode, “I create my own soundtracks.” The podcast episode is under a quarter of an hour in length and it features Rushton introducing three tracks from his most recent album, titled Machines. 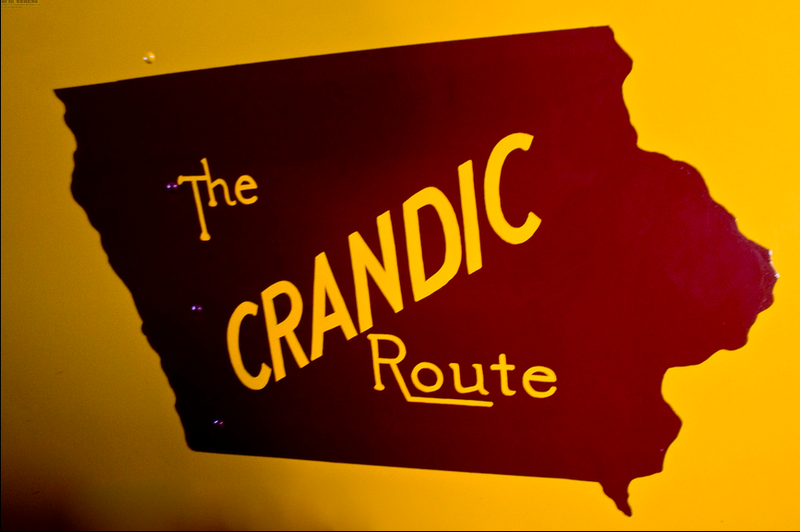 The pieces are all rhythmically ambiguous, including a shuddering thrum that takes its name, “Crandic,” from the Cedar Rapids and Iowa City Railway. The third, “Hello Friends,” was recorded in front of an audience and is an example of what he describes as “live hyper-micing,” about which I’m looking forward to learning more. The full Machines album, from which these tracks are excerpted, is at markrushton.bandcamp.com. More about Rushton’s podcast at markrushton.com. Image from flickr.com.